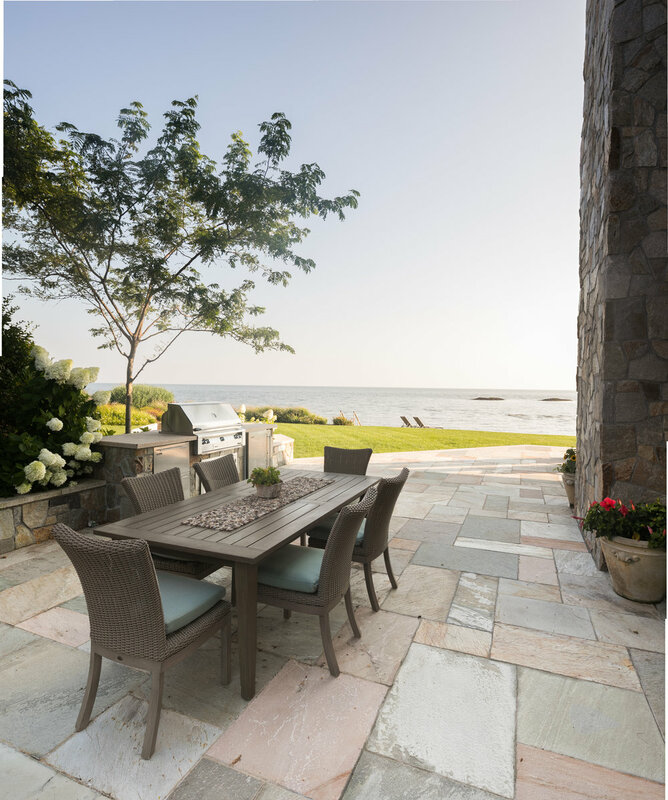 Created from pure quartz sandstone, Quartzite is an extremely hard stone that makes it ideal for many applications both for outdoor living and interiors. 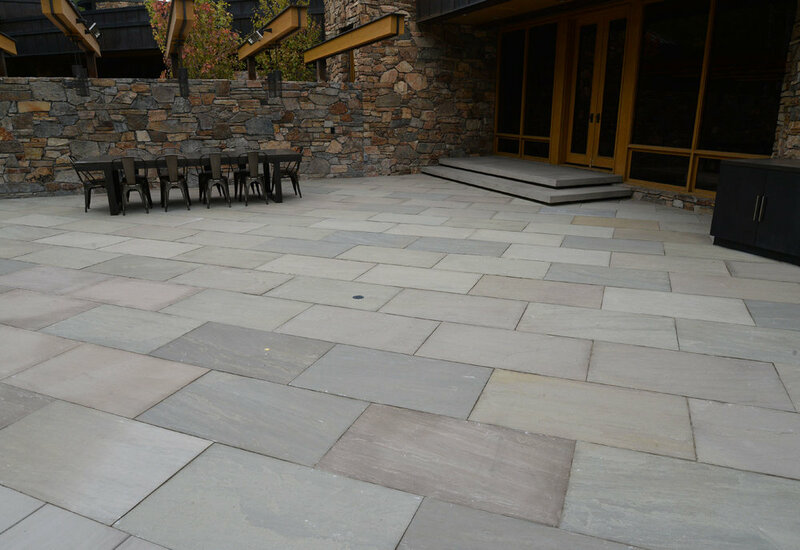 Our quartzites come in a wide range of colors and can be finished in many ways by our in-house fabricators. We stock a variety of quartzites and partner with the best importers to bring our clients the largest selection of slabs to bring any project to life. 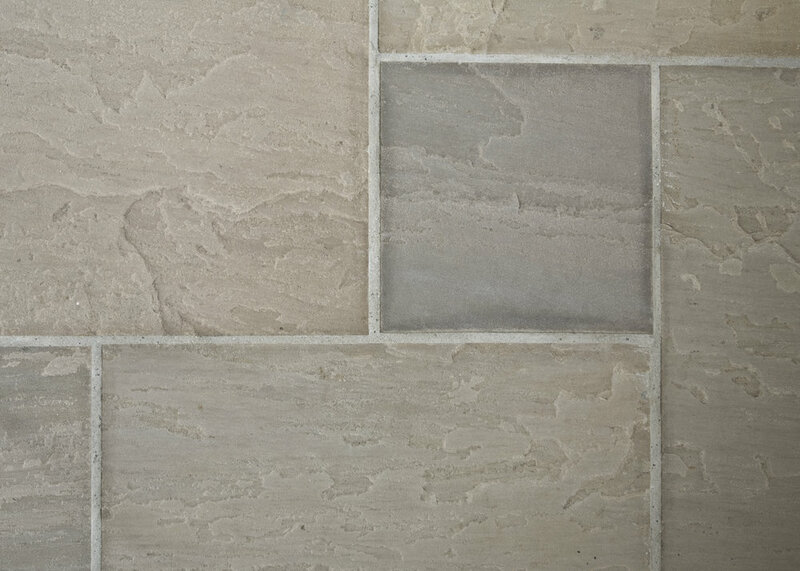 Containing a large variation in color, hints of gold, grey, and even purples can be seen in Gobi Yellow quartzite. Slabs come in standard sizes or can be cut with custom fabrication to any required dimensions. 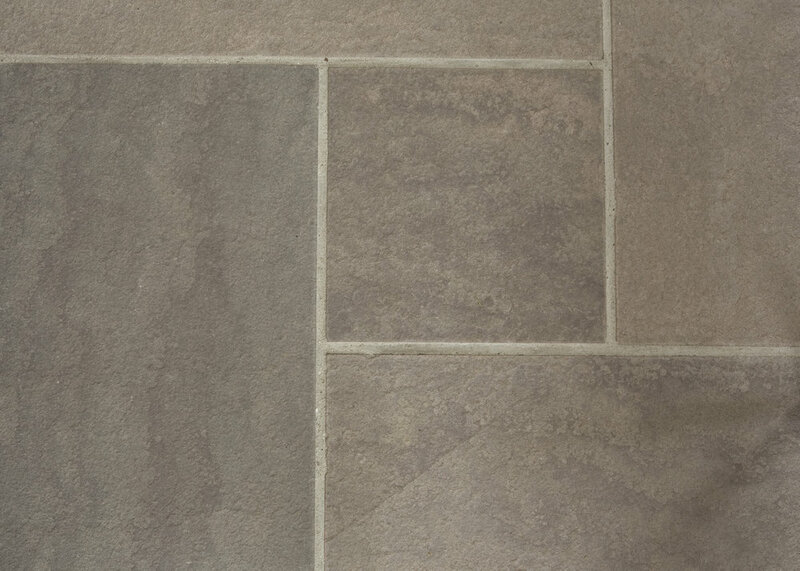 Loredo Blend comes in two color variations; a gold blend that contains gold and brown colors and a silver blend that contains medium grey colors. Slabs come in standard sizes or can be cut with custom fabrication to any required dimensions. 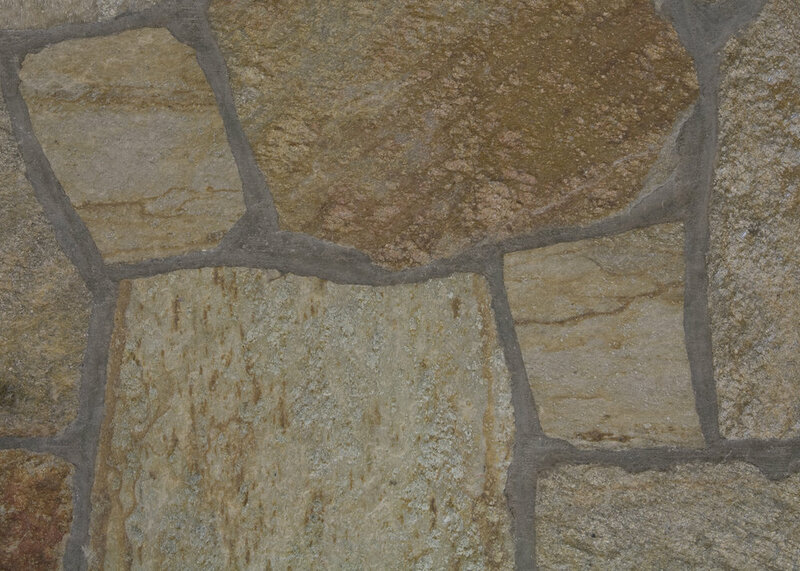 Light brown in color, Autumn Brown has a mostly uniform look while still containing some variation between slabs. Slabs come in standard sizes or can be cut with custom fabrication to any required dimensions. Blue-grey in color, Blue Ice has a mostly uniform look while still containing some variation between slabs. Slabs come in standard sizes or can be cut with custom fabrication to any required dimensions. 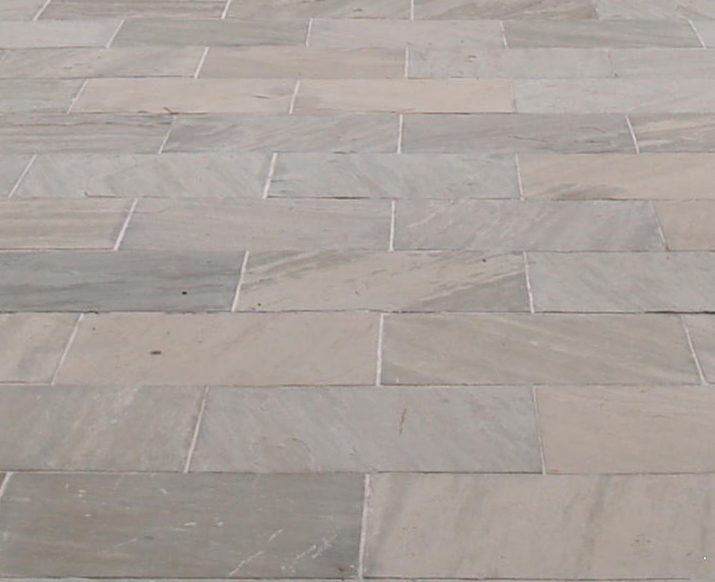 Medium brown in color, Brown Wave has a mostly uniform look while still containing some variation between slabs. Slabs come in standard sizes or can be cut with custom fabrication to any required dimensions. 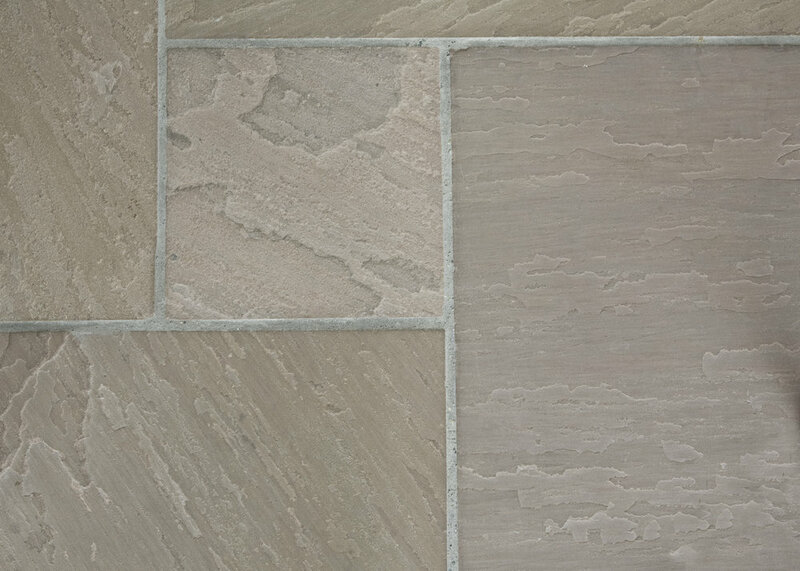 Containing variation in color, hints of purple, grey and blue can be seen in Lavender quartzite. Slabs come in standard sizes or can be cut with custom fabrication to any required dimensions.